A stunning six double bedroom double fronted house located on a beautiful tree lined street in Bush hill park. 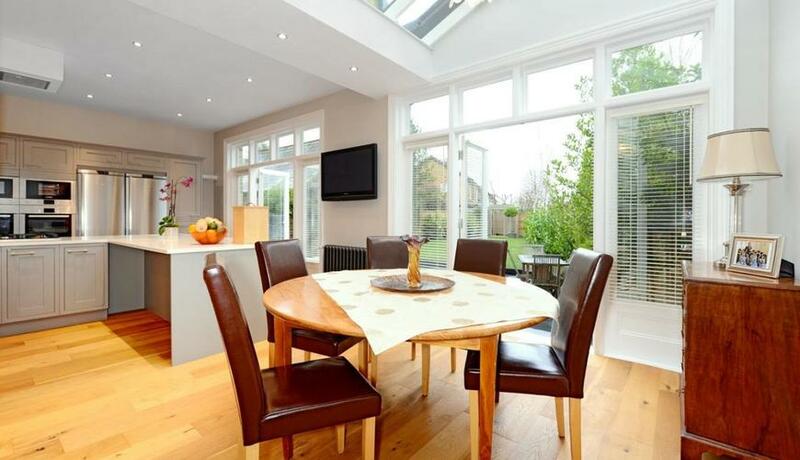 This six bedroom, four bathroom house has a luxury and spacious feel throughout. 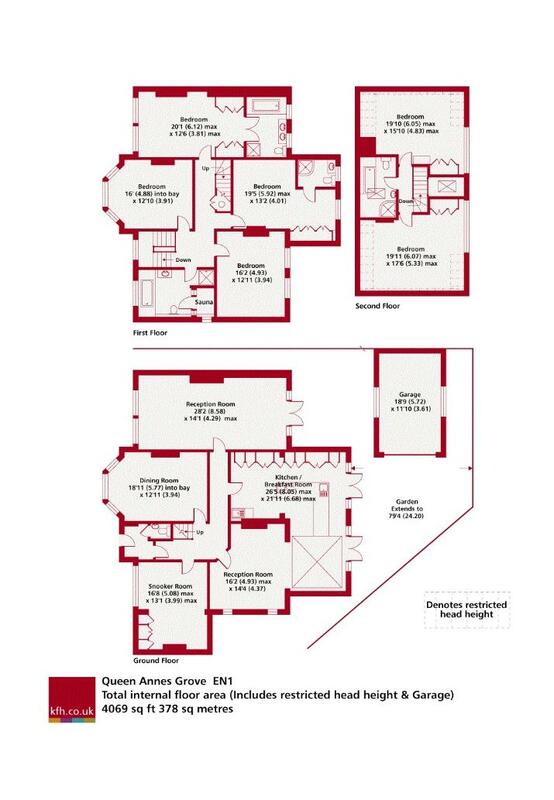 This stunning house comprises of a master bedroom with walk in wardrobe and luxury bathroom with his and hers sinks, five further bedrooms, four reception rooms, an eat in kitchen with island and breakfast area, three further luxury bathrooms in addition to the en suite off the master bedroom (one includes a built in sauna) plus a guest WC. Tenants can enjoy a private garden and also off street parking in a detached garage. The house in in excellent condition throughout and offers ample storage. Discover what it's really like to live in Enfield with information including local amenities, architecture, outdoor space, transport and local schools.